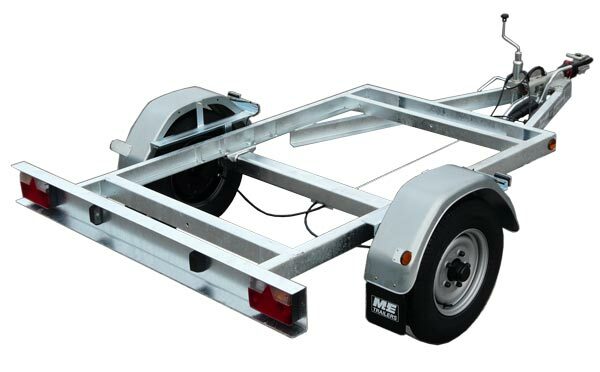 Meredith + Eyre offer a range of European Type Approved Rolling Chassis Kits with or without Brakes, and with single or tandem axles,for a weight range from 500kg to 3500kg. 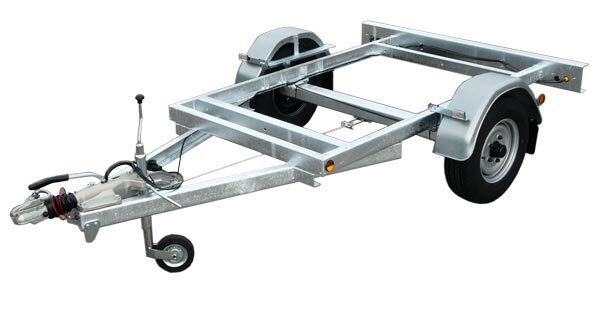 Fixed height A Frame, Fixed height Straight or Adjustable height drawbars. These are designed in conjunction with the customer to suit their range of Compressors, Pumps, Generators and other portable plant. 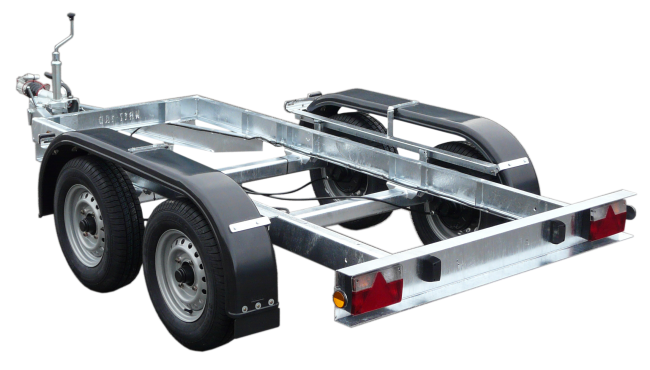 Typical Rolling Chassis Kits comply with EC Whole Vehicle Type Approval Directive 2007/46/EC. Please contact our Technical Sales Department for further information or download the PDF brochure.